What’s happening in Bangladesh’s Cox’s Bazar is unprecedented and beyond imagination. The influx of Rohingyas over the past two months has crossed half a million mark and the numbers are growing by the day. 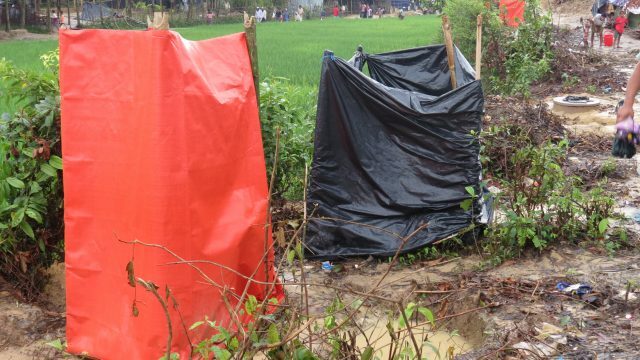 Makeshift shelters made of fragile black plastic sheets and bamboo poles are housing thousands of desperate families across many camps in Ukhia subdistrict. 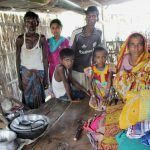 Families who came here years ago are settled near the main road, while the newly arrived Rohingyas have no choice but to make their shelters in the interiors or on the hillocks, which is far off the main road and becomes swampy and slippery when it rains. 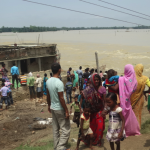 These congested locations with narrow and muddy passages present major hurdles to relief and medical aid supply. The army and the humanitarian agencies are however trying their best to organise the aid distribution. 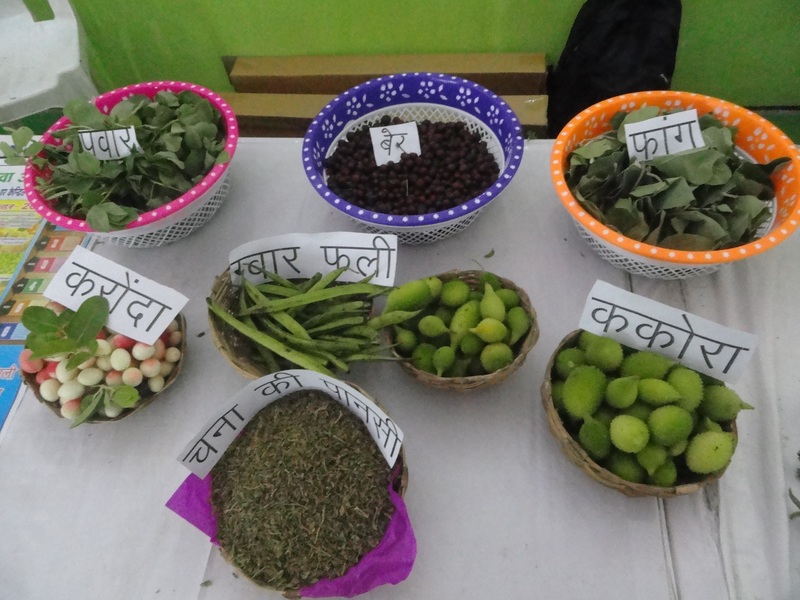 For almost 100 families (in some cases it exceeds more than 170), a local leader from the community or Majhi has been selected. He is tasked with sharing the token for ration with the families living in the area, he is responsible for. He has also been asked to inform the aid agencies and the army about what’s needed. Though it is not as smooth as it appears. “I have 173 families under me. I get token from the army, which I give to the families for ration. 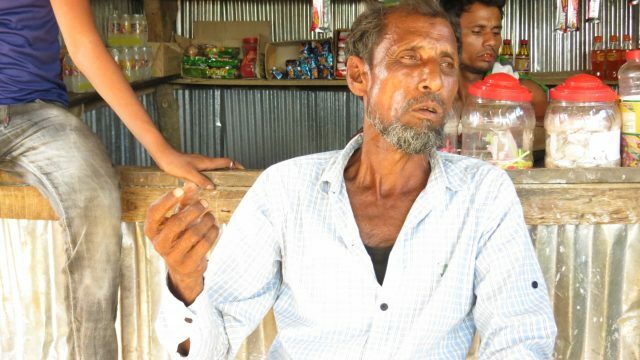 We have got 25 kg of rice so far but have no lentils or vegetables,” said Azizul Haq, a Majhi from Gondum camp, who has come from Maungdaw area with his family. Six tube wells have been installed in their area. However, only four are working. 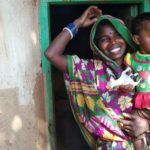 While there are no bathrooms available, the number of toilets built isn’t enough either. “We have six toilets for 173 families. Imagine that. We don’t have separate toilets for women. Anyone who comes here to distribute aid, we request them to make more toilets. But are yet to hear from them,” said Azizul Haq. Amid a serious lack of hygiene and sanitation facilities, the threat of epidemics such as diarrhoea, cholera and other water-borne diseases looms large. Urgent support is needed in all areas. Be it food, water, health, hygiene, sanitation, shelter or maternity care. 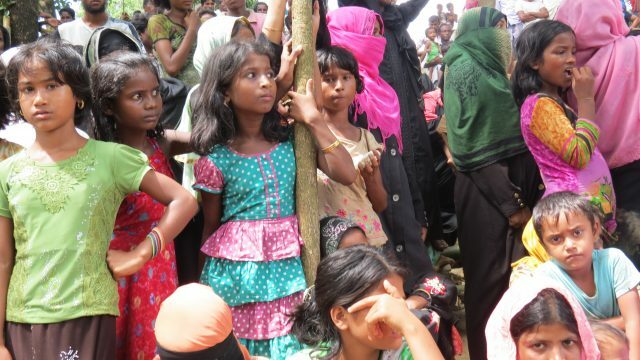 The UN estimates at least 430 million USD will be required to respond to the needs of half a million Rohingyas newly arrived in Bangladesh from Myanmar’s Rakhine state. 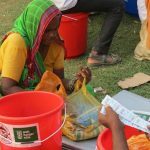 Through our longstanding, local partner organization, Anando, Welthungerhilfe is providing support to 3,200 Rohingya families arrived in Cox’s Bazar.